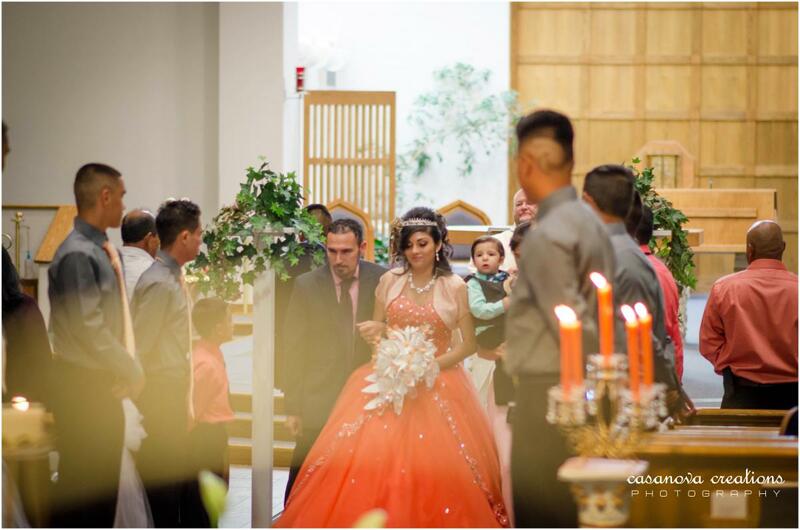 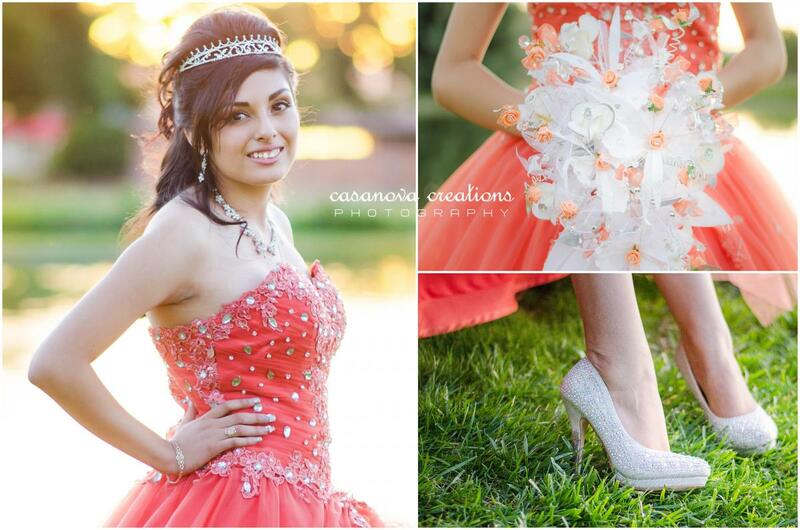 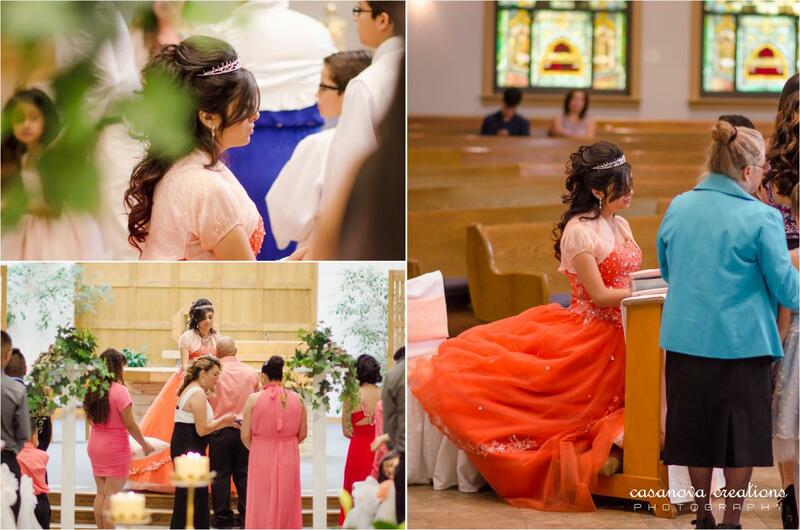 Oh to be 15 again <3 Had an amazing time capturing such special and sweet moments for this beautiful Quinceañera. 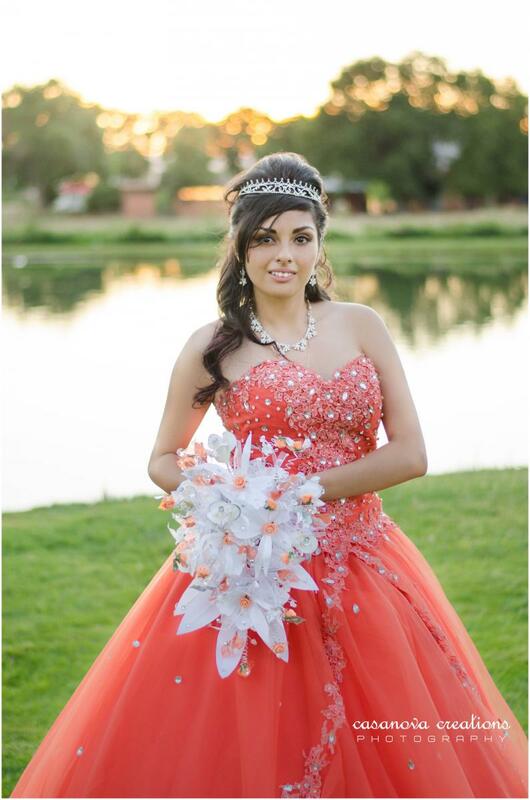 Loved her colors, her dress, her jewelry, and beautiful venue in Colorado! 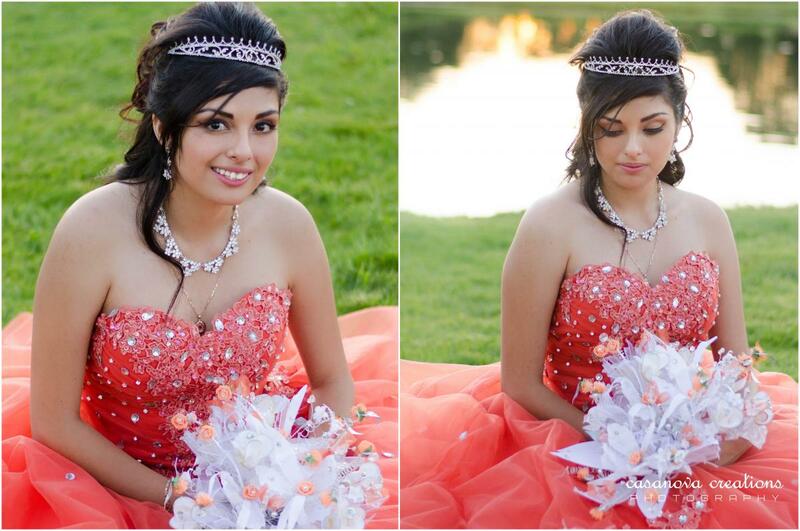 Thank you Maria for being such a sweet and beautiful model <3 Hope you loved your pictures! 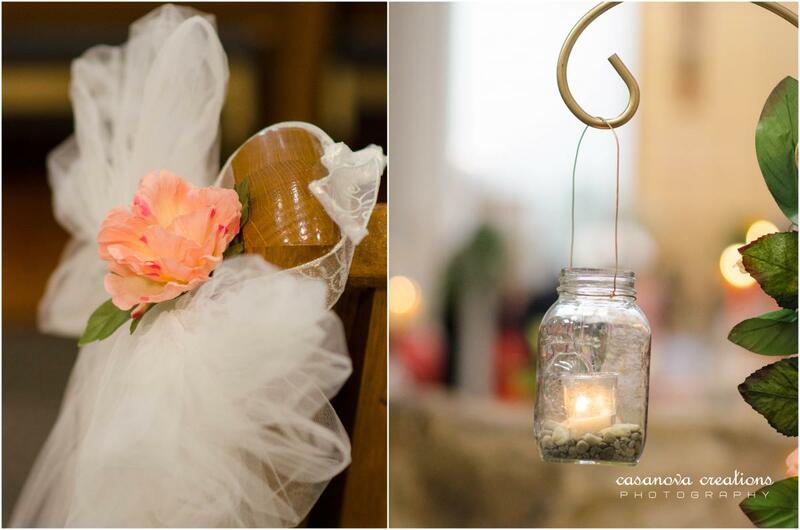 Mass details were very dreamy and pretty! 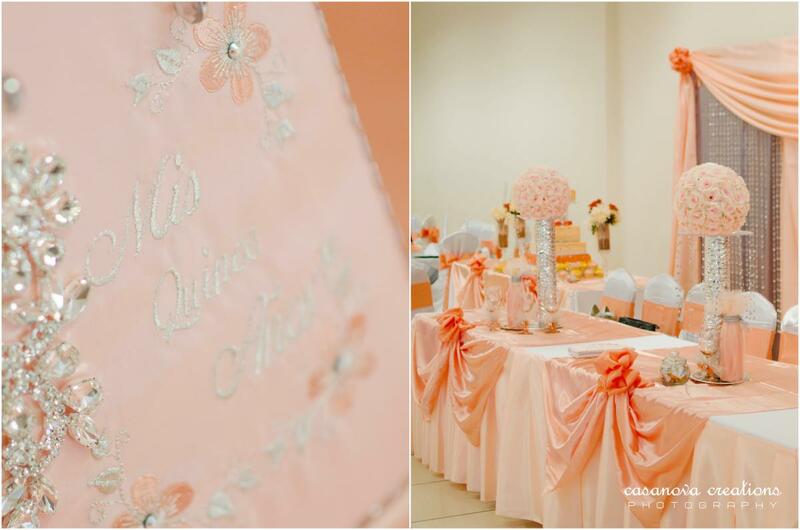 Reception details were also very girly and blingy! 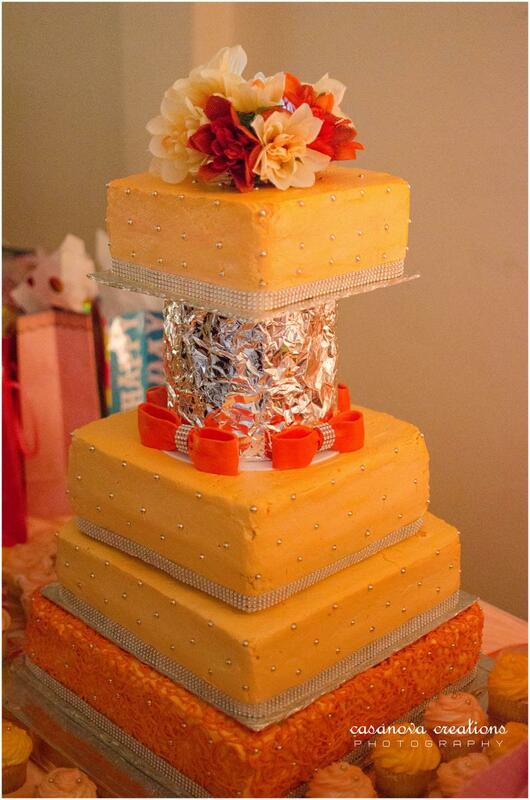 Loved the bling and classy feel! 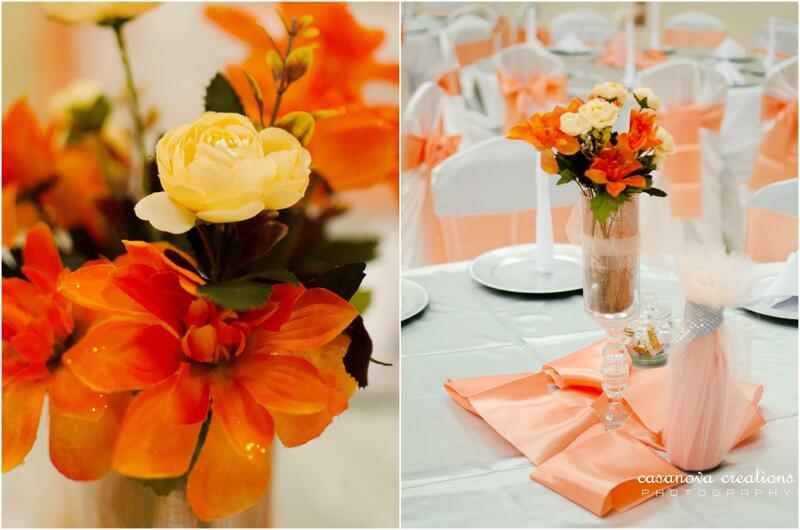 ← Fall Sessions Are Coming!